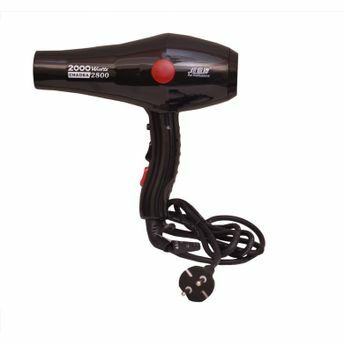 The Chaoba 2800 Hair Dryer is an elegantly designed and sleek hair grooming gadget which dries your hair very effectively and in quick time with very little energy usage and is the essential product for your hair grooming kit. This device is lightweight, ergonomically designed and powerful. It gives you perfectly dry hair that is long lasting and safe. Explore the entire range of Hair Dryers available on Nykaa. Shop more Chaoba products here.You can browse through the complete world of Chaoba Hair Dryers .